If we talk about the upcoming movies of Bollywood film industry this week than one movie which can be awaited is The Xpose. The film features the hit singer Himesh Reshammiya in the lead role and marks his return in the industry once again after a long time. Now the film is near its release date and most of other audience is waiting for the critics review to arrive on any decision regarding the film whether to go for it or not. To have a clear look of critics review we can consider the movie in three segments – music, cast and story. As the lead actor of the film are two super hit singers of our film industry namely Himesh Reshammiya and Yo Yo Honey Singh so music is one feature that has been listed first by the critics. There are many tracks in the film and overall it provides a good number of songs throughout the fickle which is good for the fans of both lead singers and may prove tolerating for rest of the viewers. Story of the film is inspired by thriller and suspense in a different way to attract the audience. Last but not least the star cast of the movie The Xpose is quite familiar to all of the viewers hence it may prove a positive sign in the favor of film. Critics have rated the film well and they expect it to mark better business then most of the co releases this Friday. After having a look on critics review now it’s time to look upon the public response before the release of the film on big screen ultimately. According to some sources we have come to know that this movie The Xpose is trending on twitter since last 24 hours, and also Yo Yo Honey Singh is trending on twitter by his fan followers. This shows that audience is excited to watch this film and the opening of the movie may face a favorable occupancy of the audience in theaters. Rest depends on the final day of releases i.e. this Friday. 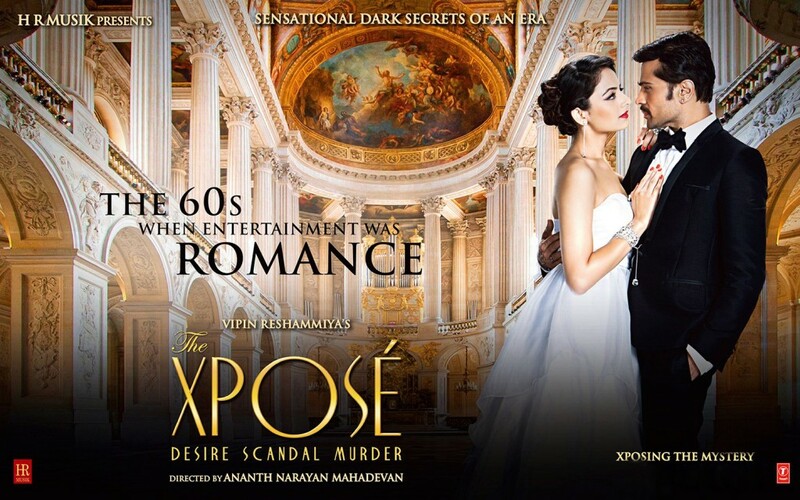 So stay tuned for more spicy and interesting updates regarding this latest movie The Xpose.